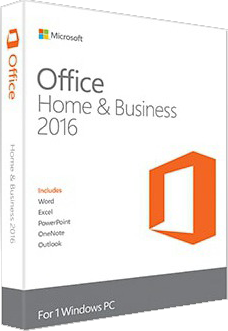 Microsoft Office 2016 helps you to do your best work - anywhere, anytime and with anyone. New, modern versions of the classic desktop applications, Word, Excel, PowerPoint, OneNote, and Outlook are built for maximum productivity. 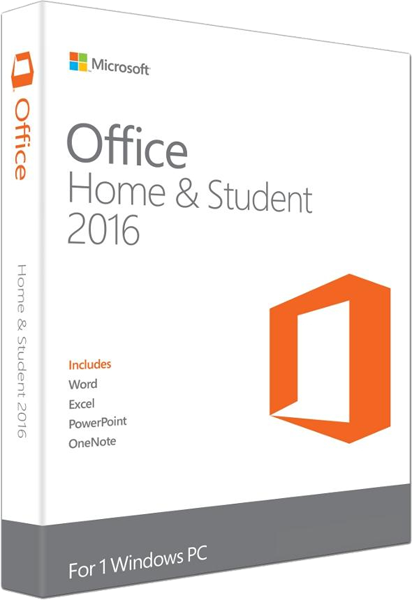 From home projects to homework, Office helps your family make the most of every opportunity, every day. Communicate and share with family, friends and colleagues. Access your files whenever you need them, using any computer with a web browser. 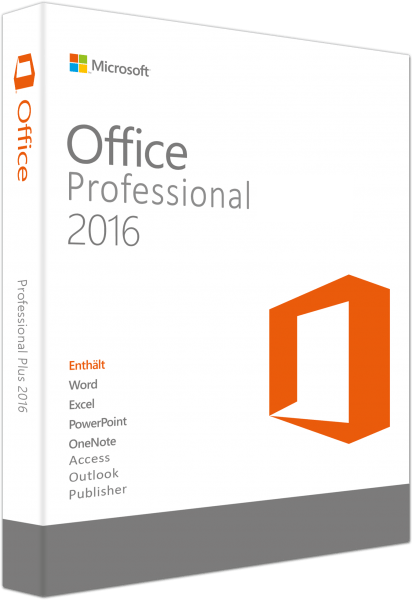 Microsoft Office 2016 helps you to do your best work - anywhere, anytime and with anyone. New, modern versions of the classic desktop applications, Word, Excel, PowerPoint, and OneNote, are built for maximum productivity. 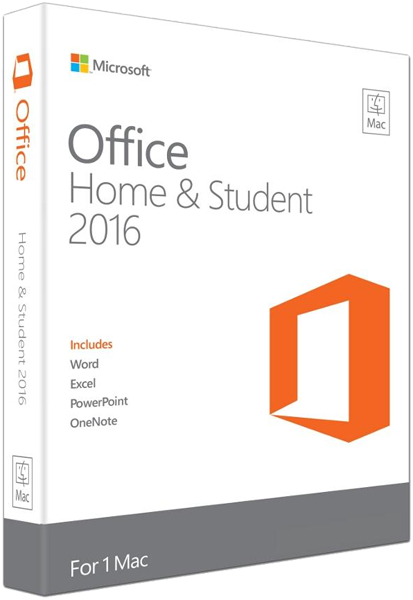 Microsoft Office 2016 helps you to do your best work - anywhere, anytime and with anyone. New, modern versions of the classic desktop applications, Word, Excel, PowerPoint, OneNote, Outlook, Publisher, and Access are built for maximum productivity.